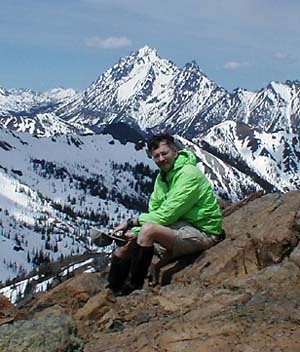 My name is Jim Kuresman and this site is a compilation of my 21 years of hiking. Included are many pages of trip reports with photograghs. 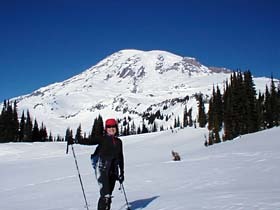 You will find reports of hiking, scrambling, backpacking, snowshoeing, and cross country skiing. I get out most weekends all year round. This page will be updated with every new trip. Check back often. Go here to see my favorite trips. They are organized geographically. 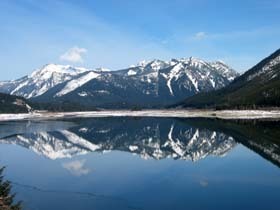 You will see photos often taken on multiple trips with different conditions. Go here to see my favorite scrambles. Scrambles are at least partly off trail trips, usually to summits. They range from easy walk ups to more exposed climbs with some amount of danger.